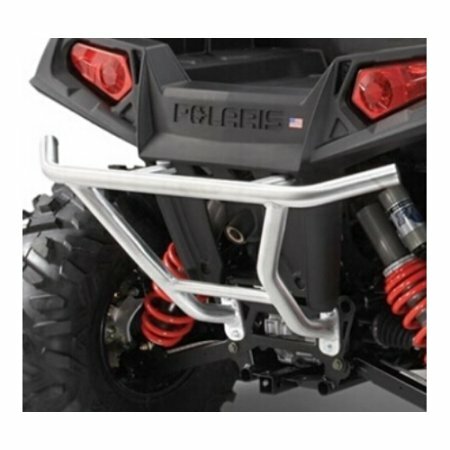 Protect the rear end of a RANGER RZR with this strong, lightweight and stylish Aluminum Brushguard. Provides protection for the rear end of the vehicle. Premium 1 1/2"-diameter (3.81 cm) aluminum tube construction with a stylish brushed finish. Installs easily in pre-drilled mounting locations. 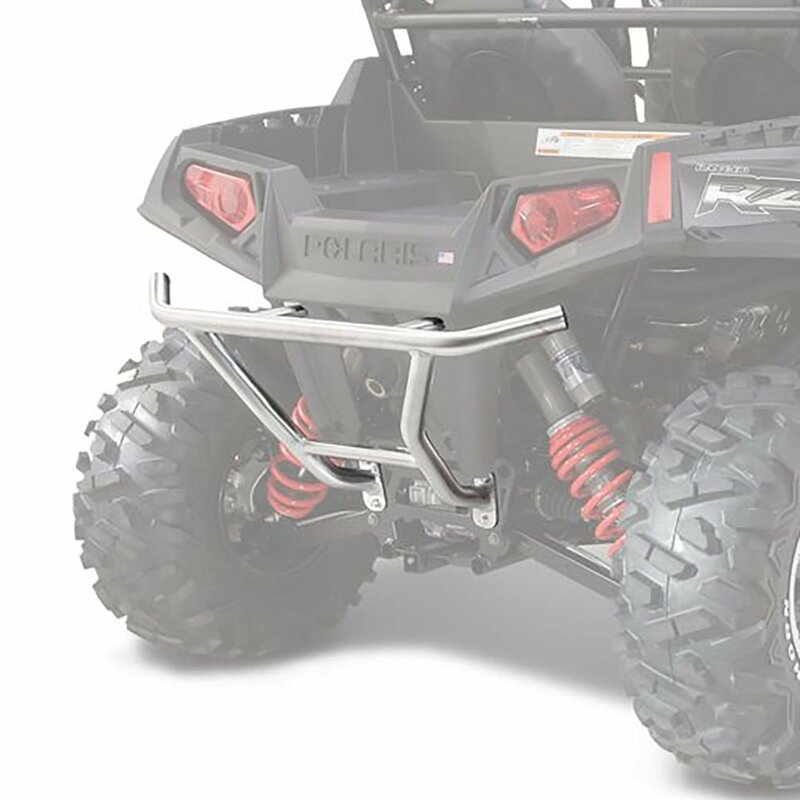 Integrates with any winch or hitch mount system.